Exhibit #5978b on why I’ve lived in suburbia for too long: I found it more than a little bit exciting that they recently redid our Target. New carts! Fresh groceries! (and the pièce de résistance) In-store Starbucks! I pushed our cart up and down each aisle of the grocery section (which is a financially dangerous thing to do at Target) just to see what all they have now, hoping to find some potentially interesting on-the-package recipes to share here on this blog. I brought the cart to an abrupt halt when I saw Giada De Laurentiis‘ new line of pasta for Target. Hello, recipes! Giada’s spaghetti was the first box I picked up and on the back was the recipe for Lemon Spaghetti that I’m sharing today. Spaghetti tossed in a light sauce of lemon, olive oil, parmigiano-reggiano and basil is absolutely as fresh-tasting as it sounds. The flavors really scream spring and summer lunch, but I love lemon so much that I wouldn’t dream of waiting till then to eat this. It is such a quintessential Giada recipe, with the bright flavors and simple ingredients. The whole family loved it! From the back of the Giada De Laurentiis for Target Spaghetti box. In a large bowl, whisk oil, Parmesan cheese, lemon juice, salt and pepper to blend. Set the lemon sauce aside. (Sauce can be made up to 8 hours ahead. Cover and refrigerate. Bring to room temperature before using). Cook spaghetti according to package directions. Drain reserving 1 cup of the cooking liquid. 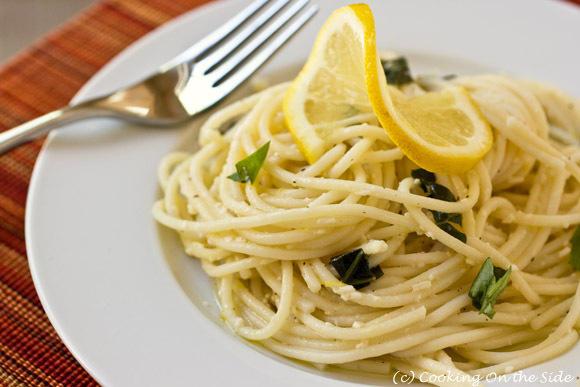 Add spaghetti to the lemon sauce; toss with basil and lemon zest. Toss pasta with enough reserved cooking liquid, 1/4 cup at a time, to moisten. Season with salt and pepper to taste. Great fresh clean flavors. 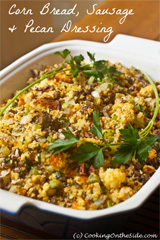 I always like Giada’s recipes because they are simple but flavorful. 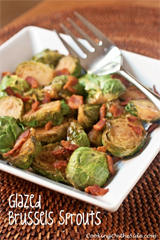 Great light recipe for weekday dinners. I love that it’s fast and easy as well. looks great! My kids would love this one too! I love Target! 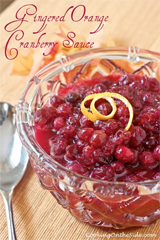 I think I’ve seen Giada make this on television – so simple, I will definitely be giving this a try. did I mention I love Giada….sigh, so anything she’s selling I’m buyin! I do love my target too, whats wrong with us? 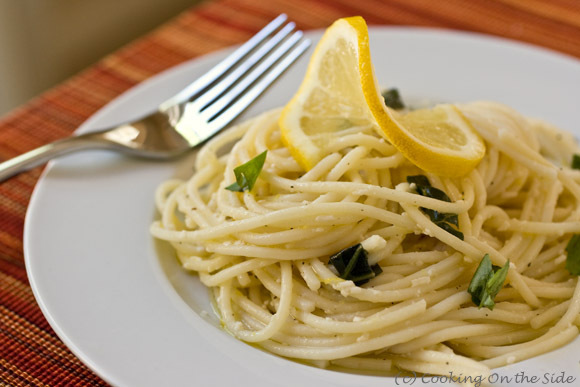 On a good note your lemon pasta is the perfect light dinner or lunch, so flavorful! Lemon and pasta were made for one another as far as I’m concerned and Giada’s recipes are pretty good. Sounds so good to me. Anything with lemon juice and lemon zest has to be good! Love this simple, fresh tasting spaghetti. I’m a sucker for anything with lemon.